Choosing a real estate agent to represent you is a big decision. Whether you are buying or selling a home, you are entering into a business relationship with this person or team that will you see you through one of the biggest purchases you’ll ever make. Gaining a few tips for picking the right real estate agent is vital to making sure your home buying/selling experience is a happy one. When you’re deciding on a real estate agent, go ahead and ask others who’ve used that agent to be sure they were happy with the experience. Ideally, this will be someone you already know and is a reliable source of information. If it isn’t someone you know, then try to ask several different sources to be sure you get a fair and equal view of the agency, so you can weigh the pros and cons. You can also check out testimonials on the agent’s website to get a feel for what past customers have to say. Make sure the real estate agent you are considering listens to you and takes notes of what you want. He or she should be able to repeat back to you any concerns you have and should readily address those concerns. For example, if you’re worried about your home selling during the winter months, then the real estate agent should hear that concern but should also offer suggestions for different ways to deal with a slower buyer market during the colder months. It is important that your real estate agent listen to you closely. Communication between the two of you is one of the most important things that will happen when you do get that offer on your house. You don’t want too much confusing surrounding any offers or counter offers or you could risk losing a buyer to another home for sale. Is the real estate agent you’re considering experienced in the field? Does he have any areas he specializes in? If the agent is new, then ask if he will be working alongside a more experienced agent or have a mentor of some sort to walk him through the process. Everyone needs to start somewhere, but new agents have not walked through the same minefields that experienced agents have. 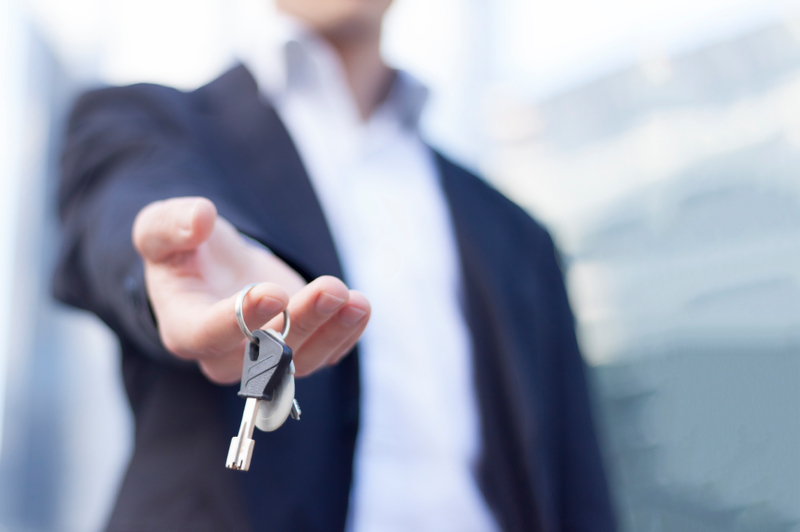 One of the most important tips for picking the right real estate again is understanding that an experienced agent can help the home buyer or seller avoid those landmines that come with buying or selling a home. The entire process will run more smoothly. The agent should clearly explain the commissions and contract requirements to you. Industry standard is usually pretty much the same from agent to agent. You also want to make sure you understand how long the initial contract is for and how it can be renewed and for what length of time in the event your home doesn’t sell in the initial time frame. By doing a bit of homework and seeking out an experienced and knowledgeable agent, you’ll avoid some of the horror stories others have experienced when buying/selling a home. If you’re looking for a professional team that has been in the real estate market since the 1980s, look no farther than Daniel and Bonnie Wan. They can help you navigate those real estate minefields and find home owner success.